People in the Philippines love to eat lechon – and a special occasion is never complete without lechon on the table! In fact, a lot of families don’t mind taking loans just so they could have lechon for the special event. While we don’t recommend taking loans just for your handaan, you can use the fact that Filipinos love lechon so much as motivation to start your own business. 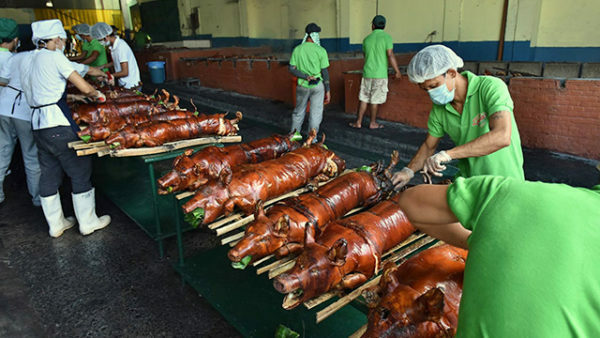 If Pinoys love to eat lechon, then a lechon business will always be a profitable one! 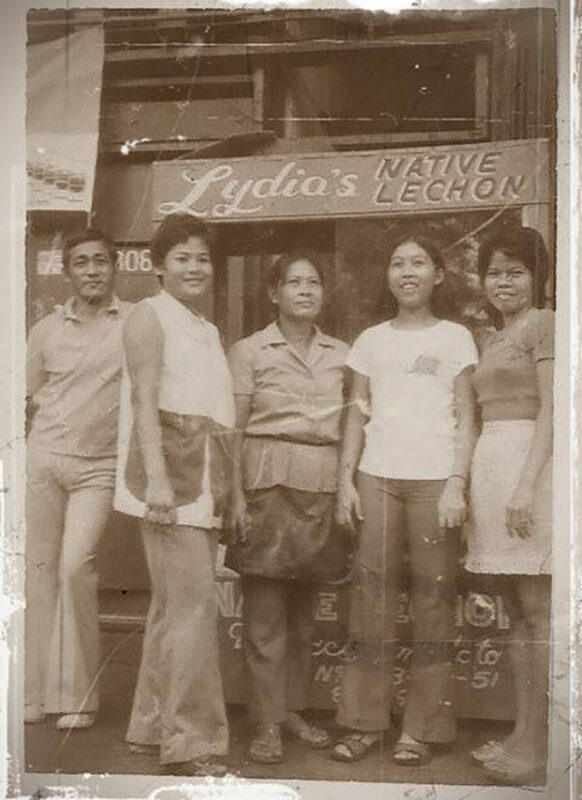 When it comes to lechon, Lydia’s Lechon is among the brands that often come to mind. A rags to riches story, Lydia’s Lechon started with just a Php500 capital back in 1965, when couple Lydia and Benigno de Roca opened their first lechon stall near Our Lady of Sorrows Church in Baclaran, Pasay City. 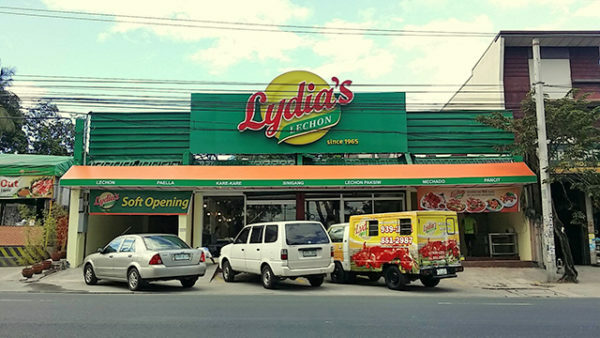 Today, Lydia’s Lechon is one of the most recognized brands in the country – and is the Philippines’ biggest lechon outlet! 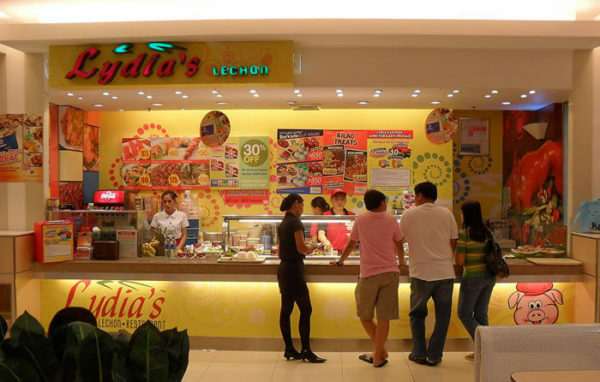 While the brand started as a family business, you’re lucky because Lydia’s Lechon opened its doors to franchising in 2005. 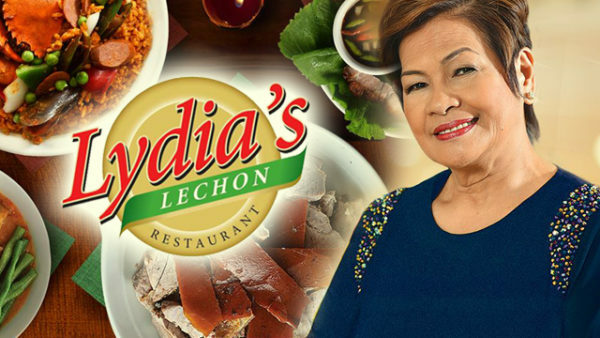 How to Franchise Lydia’s Lechon? A big advantage of franchising Lydia’s Lechon is that you no longer have to do a lot to market your business because it is a known brand.